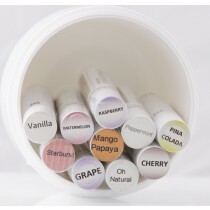 All natural lip balm that soothes and moisturizes lips. Say good bye to dry, cracking and peeling lips. Experience the luxury of pure and natural Shea Butter lip balm.